Very beautiful. Thanks so much. Beautiful journal cards!!! Thank you so much for sharing!!!! Super cute journaling cards, thanks so much. Thank you for the fun journal cards! 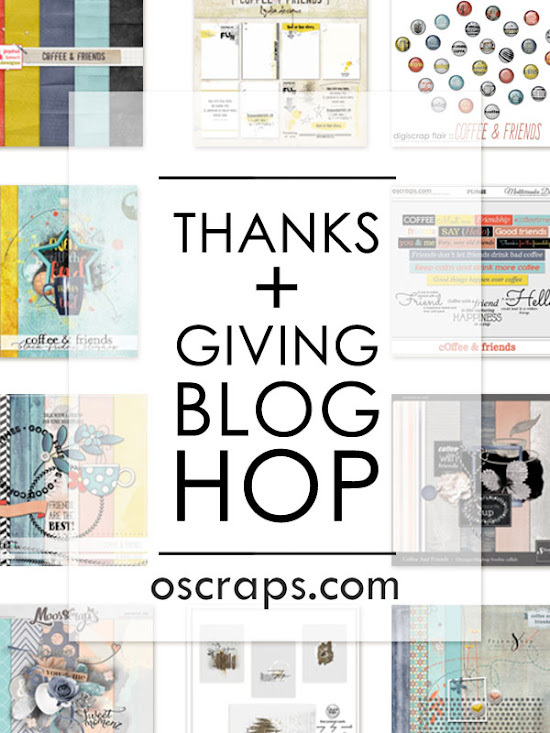 Love a blog hop! Thank you so much for taking part!! Thanks a lot for the journal cards!